 Situated an hour north of Kansas City and south of the the famous Mound City, St. Joseph, Missouri tends to get overlooked by Missouri’s hunters and fishermen. That needs to change. Home to numerous conservation areas, U.S. Army Corps of Engineers land, and the Might Missouri River, St. Joseph has everything an outdoorsman needs. 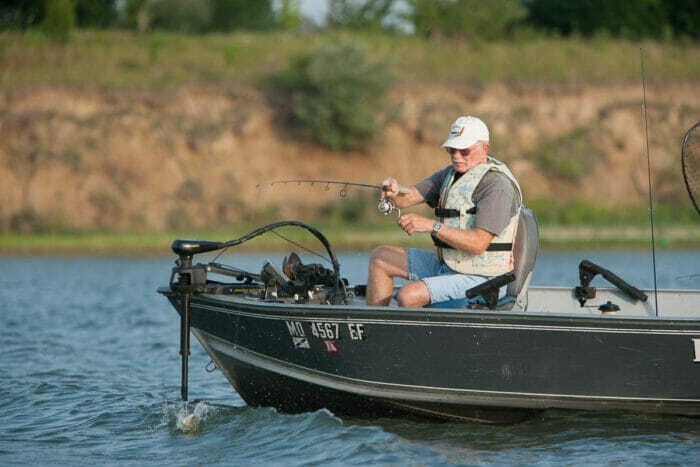 Catfishing, waterfowl hunting and deer hunting opportunities are welcoming you with open arms. Tory Mason, Fisheries Management Biologist for the Missouri Department of Conservation (MDC), predicts great fall blue catfishing on the Missouri River. “There are large numbers of medium sized blue catfish (8 to 12lbs)—more than we have ever seen in the stretch from Jentell Brees to the Iowa line,” Mason said. “Fishing for numbers of blue catfish should be above average.” Channel and flathead catfishing should be average. 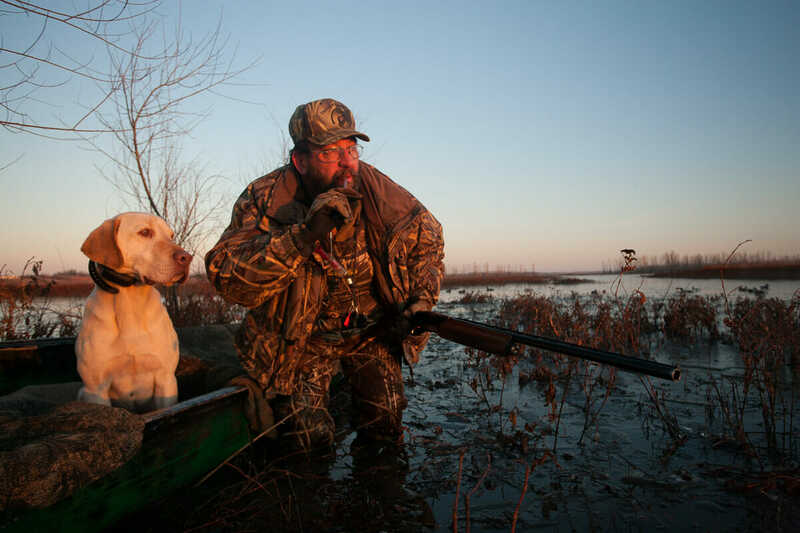 Another great opportunity near St. Joseph for outdoorsman is waterfowl hunting. Smack dab in the middle of the Central Flyway, St. Joseph sees a large number of ducks every fall during the migration. Situated in the North Zone of the state, the season opens November 4th this year (a week later than normal). Sean Cleary, Wildlife Management Biologist for the MDC, expects a really good opener, and season in general. “The cold front we had in late October pushed a lot of birds down,” he said. “That should make for a great opener.” Cleary stated the number of waterfowl does not peak until mid-to-late November, but the recent weather events we had should keep ducks around and push more down earlier than normal. One thing Cleary advised about hunting the public land near St. Joseph was to stay flexile. “Most of these birds are conditioned to not getting shot at after 1:00 pm,” he said. “The last hour or half-hour can be the best hunting of the day, so stay out there.” Cleary also suggested to not be afraid to move. “If you’re seeing a lot of activity 100 yards away, get up and move to the birds.” Public land has a lot of pressure near St. Joseph, but hunters can be successful if they are willing to find the hard to reach spots. A boat can be vital to success and getting away from the crowds. Or, you can get old fashioned and walk! 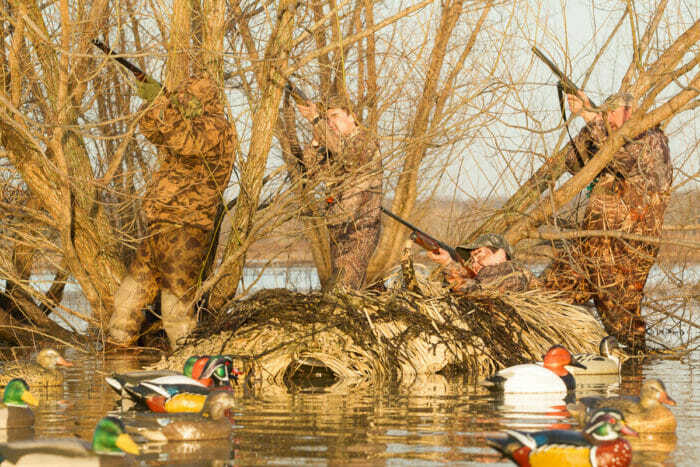 The Missouri River also offers some great waterfowl hunting. Cleary noted you did need a good river boat, portable blind, and a range of gadgets to make it safe and successful. “It’s a whole different ballgame on the river, but there is usually a week or so of great hunting on it,” he stated. Once the shallow water areas freeze, ducks move to the eddies and sloughs on the river. Cleary recommends targeting the area between Wolf Creek and Nodaway Island for the best results. For more information on draw results, hunter successes and surveys visit the Missouri Department of Conservation Website or follow the links below. Nodaway Valley and Bob Brown have hotlines you can call, too. These are updated every three days during the season. Hunters looking to target whitetails in St. Joseph have ample opportunity as well. The MDC has many conservation areas open to firearms and archery hunting during the year. One thing to keep in mind is each area has its own regulations. It is paramount for deer hunters to check the 2017-2018 Fall Deer and Turkey Hunting pamphlet before hunting an area to make sure they are following the rules. As far as outlook, Cleary estimates a stable population exists in the area and hunters should expect a good season. “The antler point restriction is still active in the area, at least until CWD is found, so good bucks are here,” he noted. “All of the MDC areas and Corps land are good for deer hunting, if you know where to go and aren’t afraid to walk,” he went on to say. Conservation Areas receive the most pressure, with Corps land having much less, but with each it’s important to get away from the crowd. “If you aren’t afraid to walk, you can be very successful,” Cleary specified. The top Conservation Areas include Brickyard Hill, Honeycreek, and Pony Express. Cleary detailed the Corps land as “sleepers.” Because of the distance hunters must walk to get to a spot to hunt, and the riparian nature of the habitat, deer hunting can be excellent. 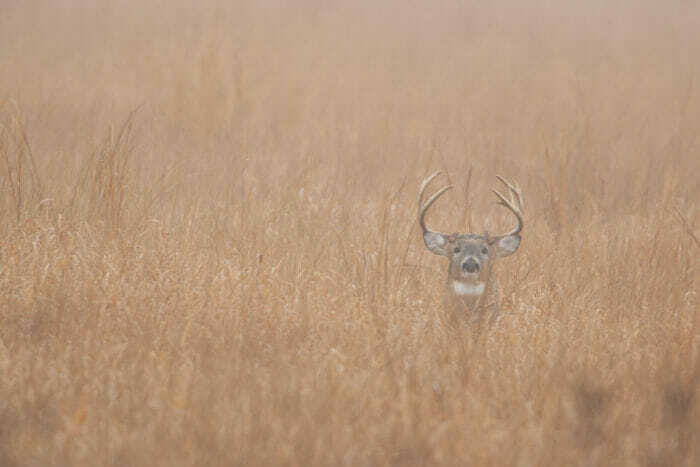 For more information on conservation areas to deer hunt, follow this link. Find a conservation area and be sure to note the regulations and area map to see where you can access a hunting spot. For conservation events in the NW Missouri Area, click here. 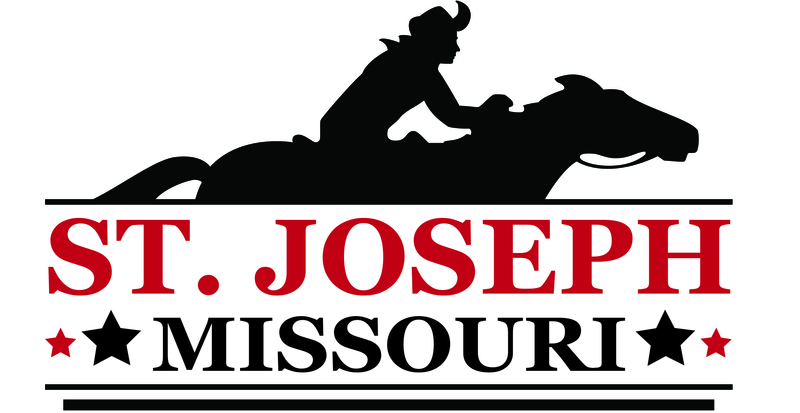 St. Joseph is plentiful with opportunities for the outdoorsman of Northwest Missouri. Take advantage of the prospects and make your fall in the woods or on the water one of the best near this hidden gem of Missouri.